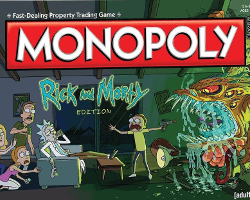 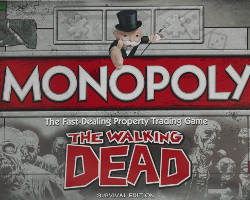 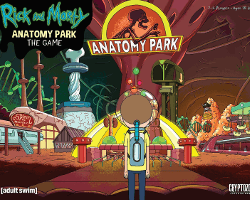 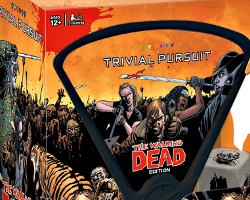 If you are into board games but would like to play something with a zombie theme, then why not try The Walking Dead version of Monopoly or Trivial Pursuit? 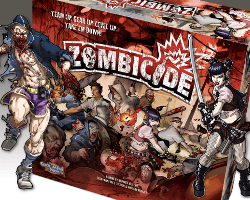 or check out Zombicide, where you get to find out how you would fare in a real zombie apocalypse? 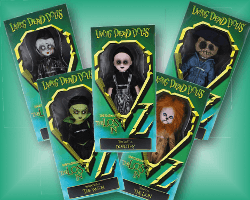 We have featured a collection of living dead Oz dolls which includes the elusive and inscrutable Wizard and also a set of flying monkeys. 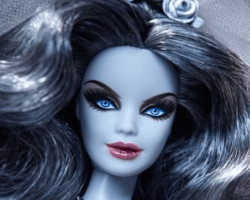 Barbie fans are sure to find the graceful and elegant zombie barbie bride irresistible. 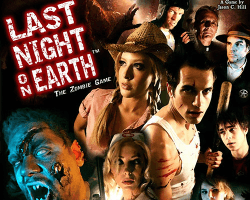 In true Barbie style, she has managed to retain her glamourous appearance despite being a member of the undead; although it is still likely to come as a bit of a shock for Ken. 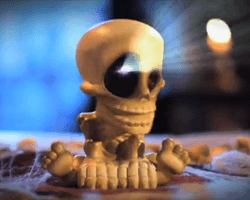 For some live action fun, Johnnie the Skull is sure to keep zombie slayers on their toes in a game of catch the zombie whilst our crawling hand is great entertainment whether it is Halloween or not. 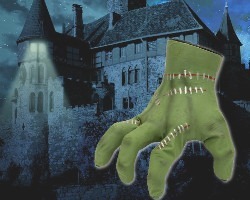 We think this scuttling zombie hand would surely give “Thing Addams” a run for his money. 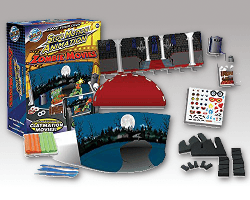 For all you George A Romero wannabes, the ZombiePit team are delighted to connect you with a Zombie Movie Kit that contains everything you need to launch your career as a stop motion animator. 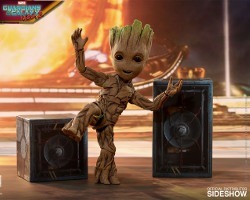 When you’ve finished your movie, we’d love to see it! 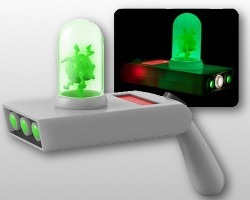 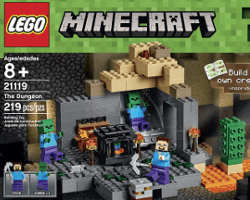 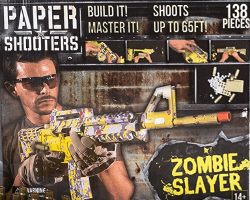 For hours of good clean zombie fun with no biting and no casualties, check out our collection of Zombie Toys and Games. 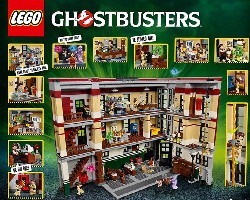 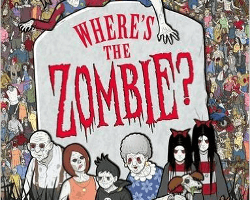 If you don’t find everything you need this time, check back again soon as we will be adding toys and games on a regular basis, as and when our ZombiePit team have completed their exhaustive research.